Lamborghini calls itself the world leaders in luxury sports cars; and if you look at their offerings including their latest SUV Urus, they are the most luxurious sports car makers. Their cars are known for the sporty sound, aggressive bodyline and a certain charm in interiors that is lacking in their competitors. These cars deserve love, and at Solo Motorsport, we treat them with love and a lot of care. Lamborghinis are a few cars that are factory tuned to near perfection. BUT, if you put is some customized pieces of engineering, these beautiful cars turn into beasts. They clock high numbers and still comply with the top safety standards making them the favorite among sports cars enthusiasts. 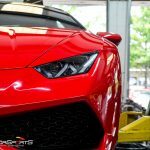 Our Lamborghini experts know the exact parts that your Lamborghini needs to make the full use of its state of the art engine and fluidic aerodynamics. Years of experience enable us to tune your car to a better state than the factory, and this is why our clients love us. Moreover, a customized Lamborghini needs a different kind of care. Your average factory serviceman cannot provide it. This is why we recommend getting your ride serviced at a station that is experienced and knows their stuff. 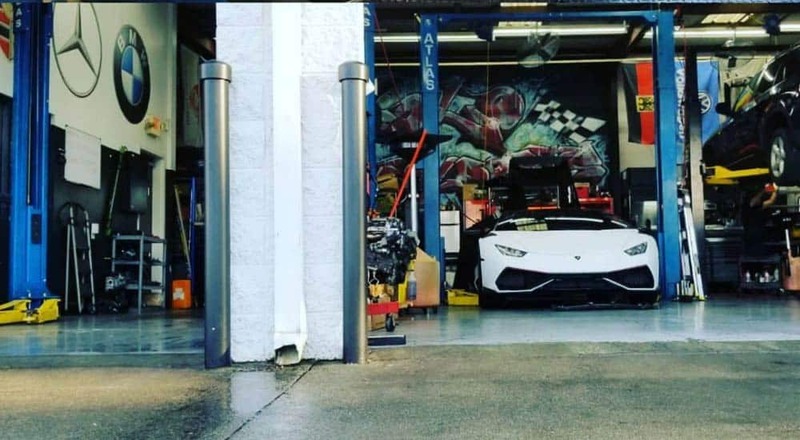 Solo Motorsports provides Lamborghini services at three locations within GA. We are located in Norcross ,John’s Creek and Downtown and offer the best alternative to our clients. We do not make you wait like your dealership, for your turn. We have enough experienced mechanics to start serving you as soon as you drive in. We know your car inside out, maybe better than your dealership. If you have a customized car, the cost and the quality of the service provided by the dealership are going to be unsatisfactory. We are specialists when it comes to sports cars. Our detailed approach to the service of a vehicle helps us to diagnose even the smallest of the problems. Therefore, when a car leaves our place, it is tuned to reach numbers that you have only dreamt. We are located close to you. 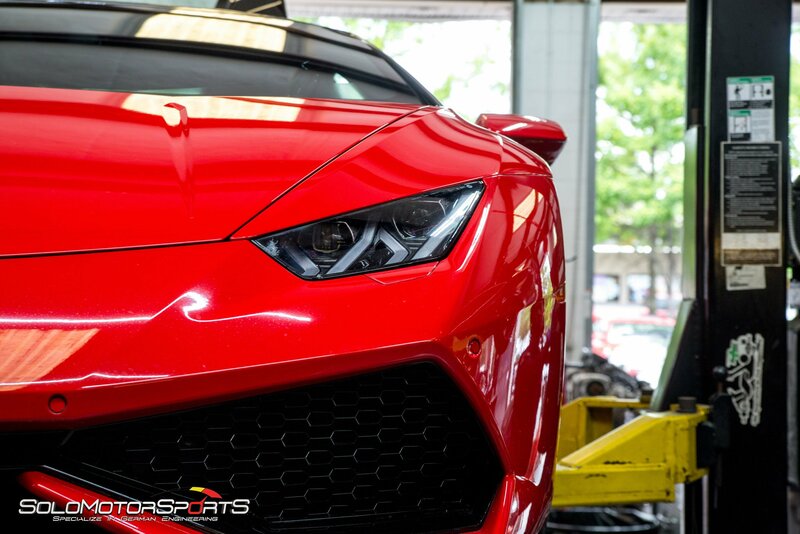 Give us a call right now and let’s treat your Lamborghini with the love it deserves. Also come check us out for any of your tuning needs. With our brand new Mustang dyno we will custom-tune your setup to make the most power reliably and safely. Save hard earned money at Solo Motorsports by ditching your dealership! Audi Repair received 5 stars out of 5 based on 67 reviews on Yelp.